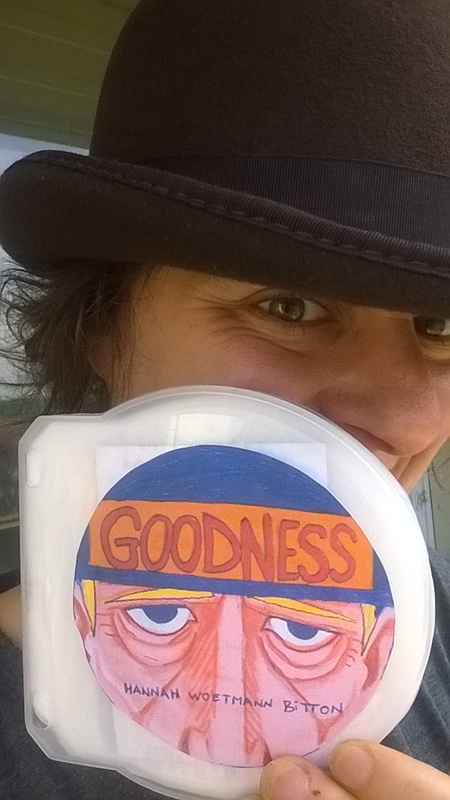 GOODNESS – an intimate story of how difficult it is to discern the meaning of Goodness, especially when certain personal needs appear. See how this anxious, old fashioned man deals with this question, what conclusions he draws…. I hope you’ll enjoy the philosophical weirdness!